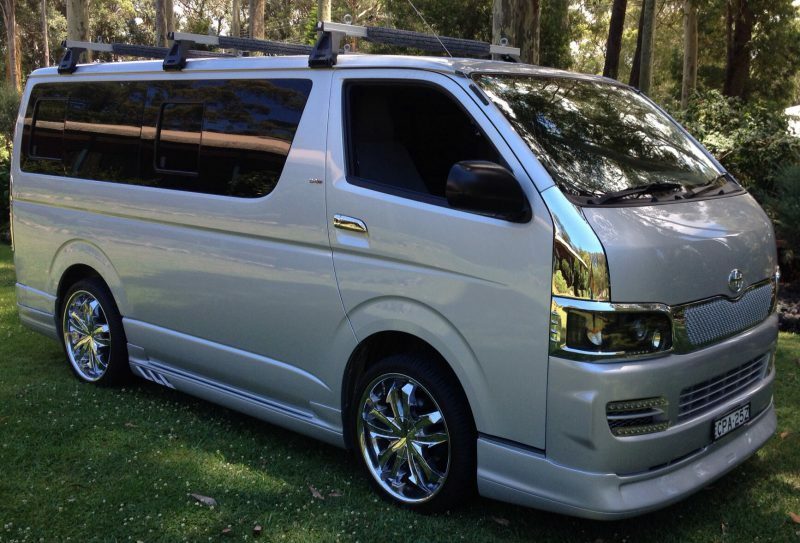 Just a photo of the new van I will be delivering Bonsai in. I thought the trees should be travelling in style. It will have all the new sign writing completed by late January. I will put up pictures when It is completed.